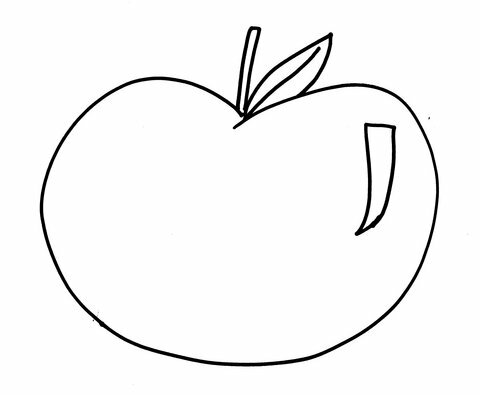 Use different types of paper on this Rosh HaShanah apple to teach kids about textures. Cut small scraps of different types of paper. Paste scraps all over the apple.